Pointblank: BREAKING NEWS!!! Dr Sid And Simi's Marriage Heading For The Rocks??? BREAKING NEWS!!! 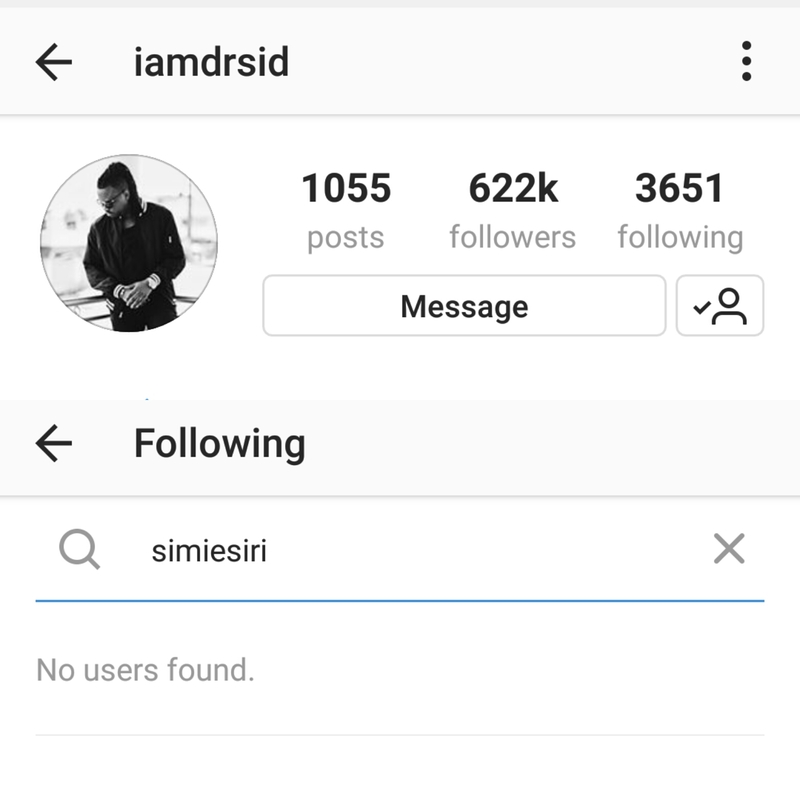 Dr Sid And Simi's Marriage Heading For The Rocks??? The couple who got married in August 2013 and have a daughter, were recently seen together at Femi Otedola's daughter's album music show case in October and just a few days ago, they took their daughter out, despite the fact that they have been having issues. 'They've been having issues for a very long time. it got so bad that Simi has had to move out of the house a couple of times' a very highly placed source told us. In a 2016 interview with Sunday Spice, Dr Sid was quoted to have said, 'I remember us quarrelling two days before our wedding and even threatening to pull out. But, our love for each other has kept us going. Right now, our marriage is on autopilot and we are just cruising because we understand each other absolutely'. At the moment, Simi no longer wears her ring (she posted this pic above without the ring 3 days ago) and they no longer follow eachother on Instagram. She has also deleted the wedding anniversary post she made on Instagram back in August along with all her wedding photos. 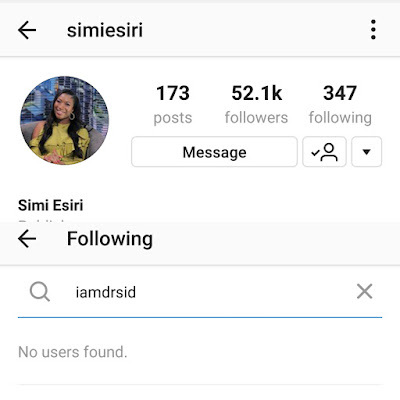 Dr Sid is really trying to make it work but Simi already has her mind made up' the source said. 'Sid even made sure to attend the Nickolodeon festival this past weekend so he could spend time with his daugther but Simi was giving him the cold shoulder all through'. The couple tied the knot at the Ikoyi Baptist Church, Lagos in August 2014 with a grand, celebrity-studded reception held at the Oriental Hotels in Lekki.